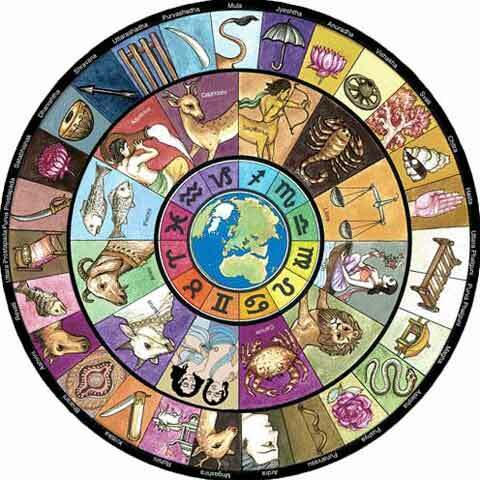 Vasupanchaka Dosha is associated with Hindu astrology and is believed by some communities especially in South India. As per this dosha, if a person dies on a certain Nakshatra or birth stars in a family, there is a belief that there will be five more deaths immediately in the family. The five stars are Dhanishta (Avittam), Chathayam (Shatbhisha), Pururuthathi (Poorvabhadra), Uthrattathi (Uttarabhadra) and Revati. These five stars are also known as Vasu Panchaka stars. The Vasu Panchaka Nakshatras are the last 5 Nakshatras among the 27 nakshatras as per traditional Hindu astrology. In some regions only the last half of the Dhanishta Nakshatra is included in the Vasupanchaka Dosha list. Please note that most astrologers are of the view that a person dying on the above said Nakshatras will not lead to Vasu Panchaka dosha. Instead the dosha only happens when the nakshtara falls on a certain day, tithi and rashi. For example – if a person died on Dhanishta Nakshatra and if the day was Tuesday and the tithi was Ekadasi (11th day of a fortnight) and the moon sign or rasi was Vrischika then only the Vasupanchaka Dosha applies. Other Nakshatras also has similar calculations.